External panoramic lifts are used where there is not enough space inside to get a lift shaft and can also be installed for the removal of architectural barriers, allowing an easier access for people with disabilities. 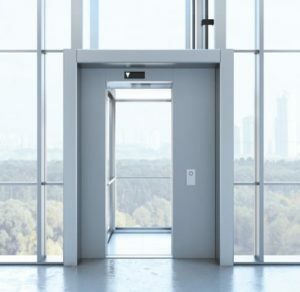 The panoramic lifts and hoists are characterized by glass cabins or safety crystal cabins to allow to see the outside landscape and are often placed within a steel and glass structure that protects the cabin and the elevator machine. The materials must be resistant to water, frost and weathering and depending on weather conditions require more or less high maintenance costs. Contact the technical and the Samer planners for more information.